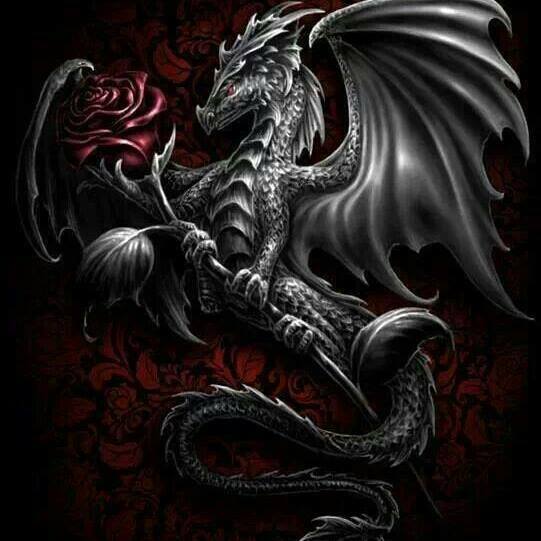 Dragon's Rose: Happy Love your Lurkers Day! ! ! 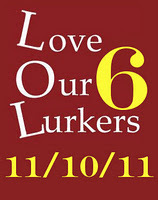 Happy Love your Lurkers Day! ! ! Like most, don’t always comment when I read a blog. I don’t read all the blogs I follow and I read blogs I don’t follow at all. Today is for all of us. We all lurk just a bit! ! ! This is an event started by Bonnie over in “My Bottom Smarts” It s an annual event to encourage lurkers to speak up and say Hi for the very first time. My blog, like most, has more readers than followers. I would love to hear from you today! ! ! ! ! I love reading you posts and just wanted to say hello!! I'm a regular visitor to your blog, and always enjoy your posts. Thanks for being a part of LOL 6. Dee, Hi there! Happy you enjoy my blog. 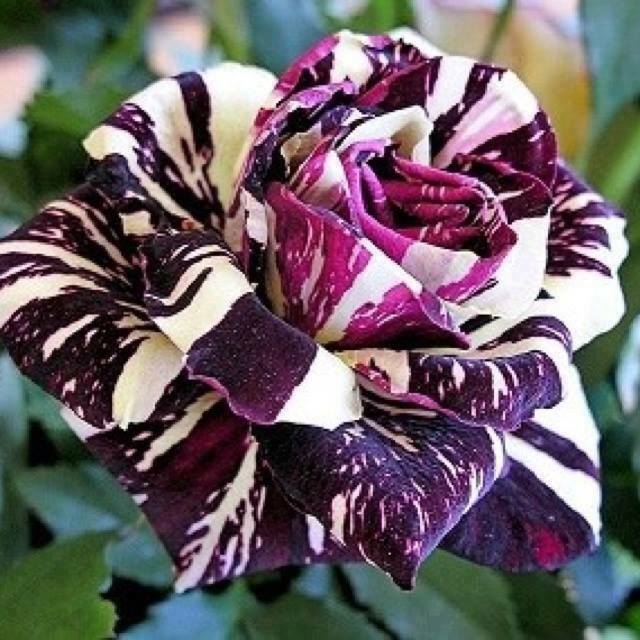 Sara, Have a great LOL day! Kendra, Thanks for saying Hi on my very first LOL day! Hermione, thank you for being a loyal reader and stopping by on my very first LOL day! ! ! Hi, I just found your blog recently and am enjoying visiting. Hope everyone is feeling better at your place. Happy LOL Day! I've been enjoying your blog this past while. You have a lovely little corner of the net. My fist visit hello. faerie, welcome to my little corner of blogland! I enjoy your comments. Thanks for speaking up. Susie, Thanks for speaking up on LOL Day! ! ! I love hearing from all my readers. Mikki, Happy LOL Day back to you! Ronnie, that is the great thing about LOL day! Discovering new blogs to read! ! ! So much new reading material. Love it. Welcome to my little corner of blogland. Happy Thank A Veteran Day! ! !